Bulletproof Coffee – What’s the Buzz? If you have an Instagram account and are interested in the health and wellness scene, I’m sure the word bulletproof before coffee is no new phrase for you. The term refers to an amped-up cup of joe… If you’re reading this and wondering how complicated coffee can get, the answer is a lot. This drink is nothing new though; it’s been around for hundreds of years and is still made, sold and consumed today in countries like Nepal, Ethiopia and Vietnam. 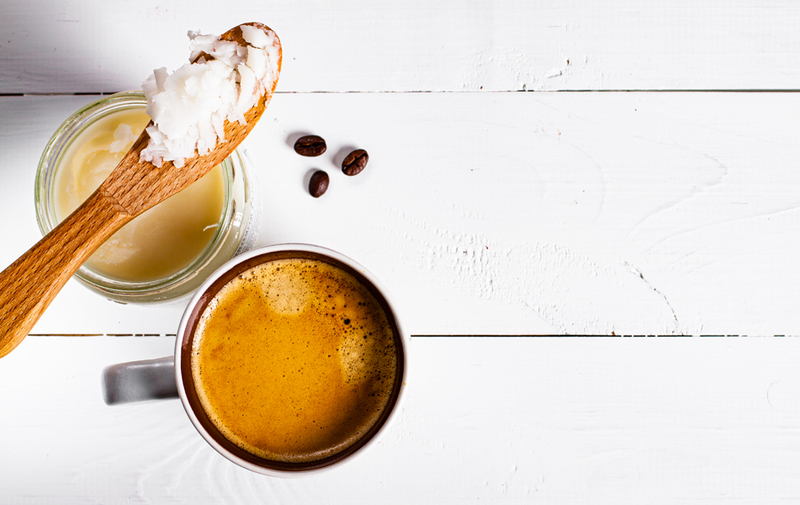 Built on the foundation of a simple shot of espresso, the drink’s tradition dictates the addition of a hefty serve of butter. This combination is a fast source of energy that is warming and rejuvenating for Sherpas trekking Mt Everest. But why has it caught our attention here? When you Google ‘Bulletproof Coffee’ you’ll find that the name Dave Asprey is closely linked to the beverage. Asprey, a Silicone Valley entrepreneur and biohacker, discovered the beverage during his own personal trek in Nepal and was astounded by how well it replenished his energy, helped his body cope with the altitude and, in his words; “switched my brain on.” Now, Asprey has branded Bulletproof Coffee as his own – he has registered and trademarked the phrase, created his own products to support the beverage and is dedicating his time towards promoting and marketing this buttery coffee. – Contains B vitamins like Thiamin, Riboflavin, Pantothenic Acid and Folate. These B vitamins are crucial to help the body make and utilise energy from the food we eat and are also involved in helping the body replicate and produce new DNA. – Contains high amounts of antioxidants like zeaxanthin, carotene and beta-carotene which have a potent action towards counteracting oxidation and reducing free radicals. These antioxidants also convert to vitamin A which plays a crucial role in skin and eye health. – Has a positive effect on the liver and is known to have a positive, slowing effect in patients presenting with liver disease like cirrhosis. 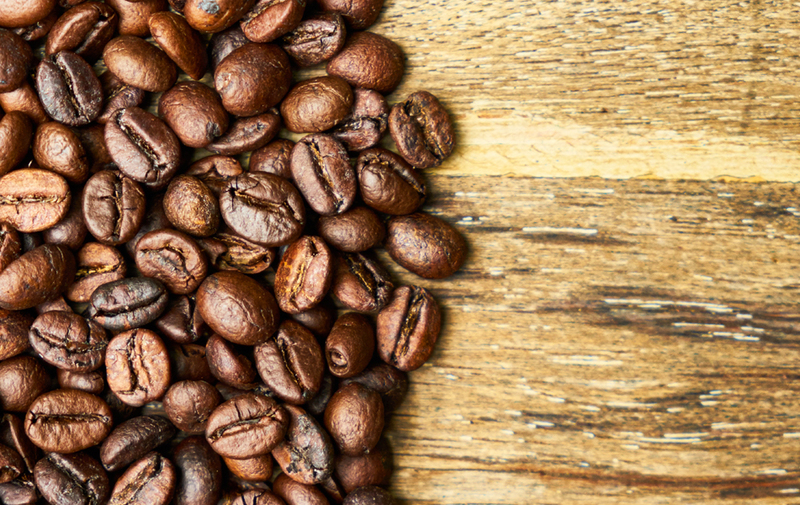 Consumption of three or more cups of coffee per day showed a 53% lower risk of liver disease progression than those who drank no coffee at all. – Coffee consumption has been linked to decreased risk of Type II diabetes mellitus due to its ability to regulate insulin sensitivity. So often we’re bombarded with a list of reasons coffee is bad for our health, and consumption of the stuff is synonymous with guilt. If after reading the above list of coffee benefits you’re still not convinced, perhaps you’re just not consuming it properly? Dave Asprey’s major selling point for bulletproof coffee is combining it with the correct source of fatty acids. We’re all familiar with coffee’s ability to wake us up and provide energy, alertness and clarity. Asprey’s bulletproof claims to also sustain our energy levels, help our bodies burn fat, balance hormones, suppress hunger, lose weight and super-charge our cognition. It’s no secret that fat is satiating – thankfully we’ve come a long way from the message of the 1970s that fat should be feared, but the suggestion to drink butter and oil is still a little strange for some. Butter, especially when made from the milk of grass-fed cows is particularly high in Omega-3 essential fatty acids, which are necessary to help our body mediate its levels of inflammation. It’s also a rich source of fat-soluble vitamins A, D, E and K, necessary for good skin, bone and blood health. – MCTs are a type of fatty acid that is preferred by the body as they are metabolised quickly and are even known to reduce fat mass within the body by down-regulating genes within the body that store fat. – MCTs raise ketone production within the body. Ketones are produced and released by the liver when the body does not have sufficient glucose to utilise for energy. While our body’s preferred source of energy is glucose (which is found primarily in carbohydrates), if sufficient glucose is unavailable, ketones are produced instead, which allow the body to burn fat rather than carbohydrate to be used as an energy source. – Ketone production suppresses appetite because it provides longer lasting energy than carbohydrates. 1. Blend together in a high-speed blender for 30-60 seconds, until well combined and foamy. 2. Drink slowly and enjoy the creamy, mood and energy-enhancing, fat-burning, hunger-suppressing beverage. 3. Take note and see if the drink sustains you until your next meal. Tradition Turned Trendy: Exploring the Origins of Butter Beverages. Coffee, brewed from grounds, prepared with tap water. Intakes of Antioxidants in Coffee, Wine, and Vegetables Are Correlated with Plasma Carotenoids in Humans. Vitamins E and C, beta-carotene, and other carotenoids as antioxidants. Does Coffee Make you Smarter. Coffeeabode. Coffee intake is associated with lower rates of liver disease progression in chronic hepatitis C.
Recipe: How to Make Bulletproof Coffee … And Make Your Morning Bulletproof. Twenty-four-hour energy expenditure and urinary catecholamines of humans consuming low-to-moderate amounts of medium-chain triglycerides: a dose-response study in a human respiratory chamber.